Model-driven engineering focuses on structuring systems as well as permitting domain experts to be directly involved in the software development. Agile methods aim for fast feedback and providing crucial knowledge early in the project. In our study, we have seen a successful combination of MDE and agile methods to support the development of complex, software-driven mechatronic systems. We have investigated how combining MDE and agile methods can reduce the number of issues caused by erroneous assumptions in the software of these mechatronic systems. 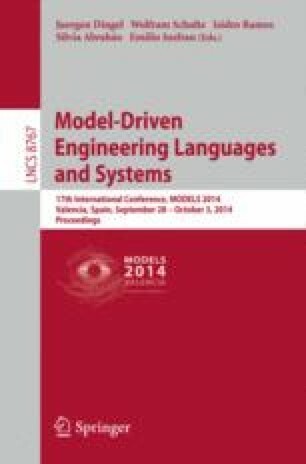 Our results show that plant models to simulate mechanical systems are needed to enable agile MDE during the mechatronic development. They enable developers to run, verify, and validate models before the mechanical systems are delivered from suppliers. While two case studies conducted at Volvo Car Group confirm that combining MDE and agile works, there are still challenges e.g. how to optimize the development of plant models.